One of the greatest boxing trainers of all time, Cus D’Amato, guided Mike Tyson, Floyd Patterson and Jose Torres to become world champions, and had several renowned trainers under his tutelage (most notably Kevin Rooney and Teddy Atlas). Patterson was the youngest heavyweight world champion in his time, an accomplishment bested by Tyson which still stands to this day. D’Amato was a wise trainer who knew about human psychology and the sport of boxing, which gave him a knack for finding talented boxers and managing them. 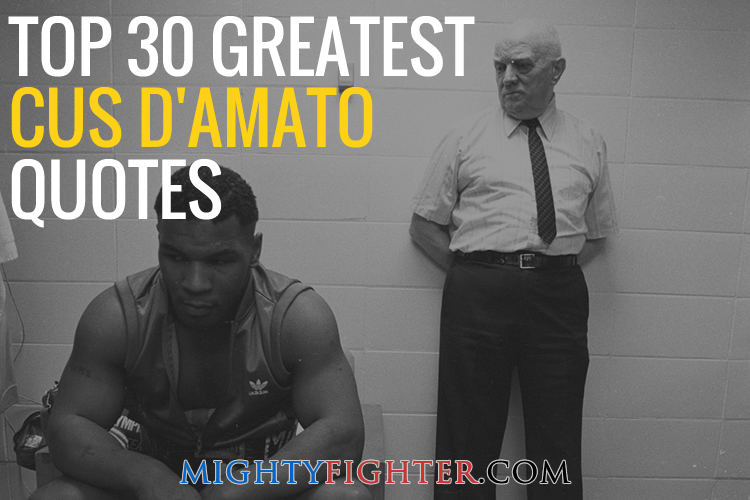 Never short of words, here are 30 of the greatest Cus D’amato quotes. 2 “The fact that he is here and doing what he’s doing, and doing as well as he’s doing and improving as he has, gives me the motivation and interest to stay alive. I believe a person dies when they no longer want to live.” – Cus D’Amato speaks on his motivation to stay alive is because of Mike Tyson. 4 “You do what I tell you to do and if it doesn’t work, then you can leave.” – Mike Tyson recalls what Cus D’Amato told him when he first moved into Cus’ house. 8 “I feel that all boys growing up in the environment that he did would require help, patience and perhaps understanding cos’ I try to make them feel, and I hope I did, that I understand this kind of life. 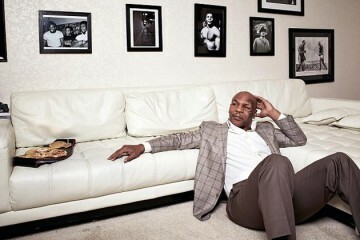 I grew up in a tough neighbourhood mysef.” – Speaking on Mike Tyson’s youth. 9 “If Ray Robinson is considering committing suicide, I don’t want to use Floyd Patterson as a vehicle.” – On the prospect of Sugar Ray Robinson moving up in weight to fight Patterson. 14 “Though he didn’t have skill, he had that quality of determination and he just kept coming even though he got hit with some good right hands on the jaw.” – Cus’ first impressions of Mike Tyson when he first saw him spar with Bobby Steward, the man responsible for introducing Cus to Tyson. 17 “Nature’s a lot brighter than what people think. Little by little, we lose our friends that we care about, and little by little, we lose our interests til’ finally we say “well what the hell am I doing around here”, we have no reason to go on. But I have a reason with Mike here.” – Cus speaks about old age and his reason to stay alive. 19 “I know you know how to handle them. I know you have an answer for anything they may try to do for you, or would do. 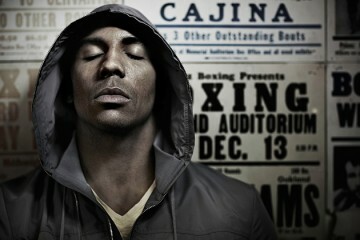 So I think the outcome is predictable.” – Cus speaks to Tyson about the Olympic Trail Elimination. 23 “Remember, it’s always good to throw the punch where you can hit him and he can’t hit you. That’s what the science of boxing is all about.” – Cus echoes the importance of creating angles and controlling range. 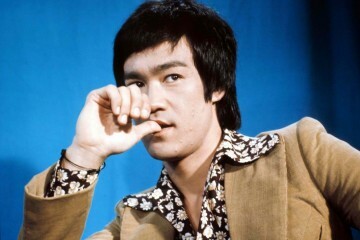 24 “Since your style of fighting is dependent on split second timing – speed, coordination, as well as power – your reflexes will have suffered because of inactivity of 3 years, and in my opinion, the outcome would be very much in doubt.” – When Muhammad Ali asks Cus if he thinks Joe Frazier can beat him. 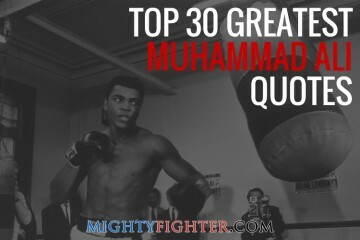 29 “The thing that bothers me about him is this; too frequently, whether he’s putting it on or not, too frequently he’s been taking solid punches with a consistency that’s bothering me.” – When watching Muhammad Ali sparring in preparation for the Jerry Quarry fight.